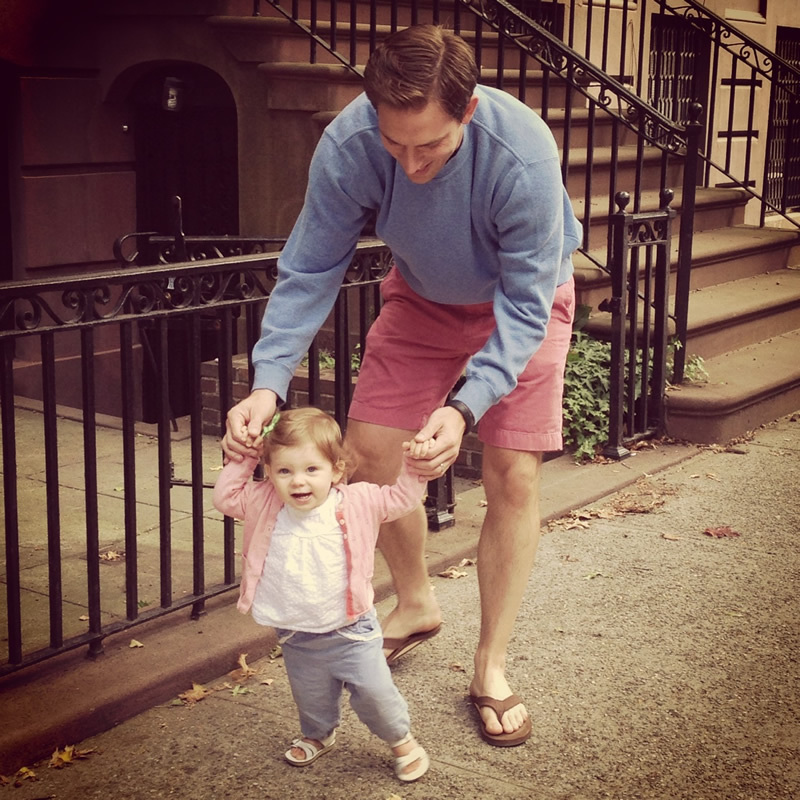 HBS alum, Matt Segneri, MBA 2010, provides an update on his career post-HBS. Check out his original profile at graduation. Tell us what you’re up to these days. After two years as a senior advisor to Mayor Thomas M. Menino (the first as an HBS Leadership Fellow), I’ve spent the last year and a half on the Government Innovation team at Bloomberg Philanthropies, Michael R. Bloomberg’s charitable foundation. I lead initiatives to promote public sector innovation and spread proven and promising ideas among cities.I co-ran our inaugural Mayors Challenge, a competition to inspire American cities to generate innovative ideas that solve major challenges and improve city life. (We launched a second competition in Europe this fall.) I also oversee projects on cross-sector collaboration, evidence-based government, and innovation teams in governments around the world. But surely my most important project is raising our one-year-old daughter! How has having an MBA impacted your career? My interest in general management led directly to my work with mayors. Just like corporate CEOs, they’re called upon to make their organizations more effective, efficient and accountable. I’ve greatly enjoyed working closely with big city chief executives. I’ve learned a ton from their pragmatic and principled leadership and it’s been a privilege to work with two of the greats.HBS was a great education in what it takes to build and run high-performing organizations. I grappled with the difficult decisions that managers face daily and learned from classmates different ways of approaching challenges and opportunities. I became a better listener, a more authentic leader, and a more committed community citizen.